Purchasing in a foreign country can be scary and intimidating but it doesn't necessarily need to be that way. You need someone that will look out for your best interests and will be there for you every step of the way. Hi, my name is Luis Soriano. 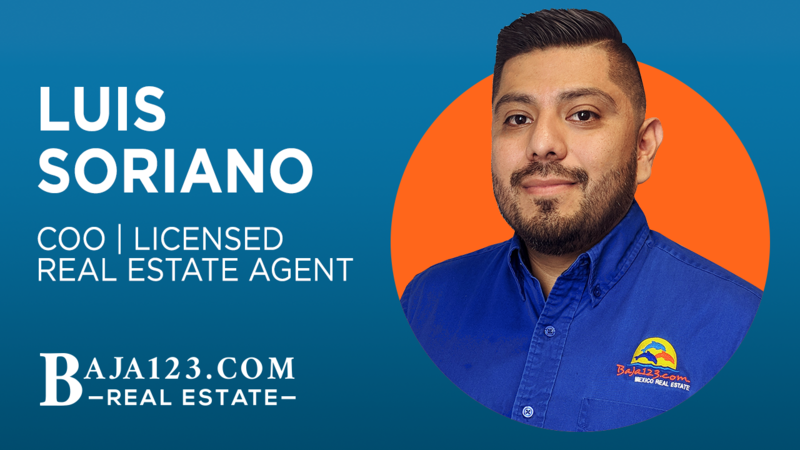 I am a licensed Real Estate agent that will work with you to find the property that you are looking for. 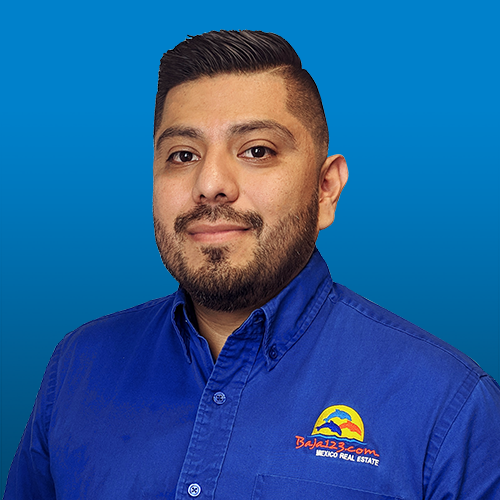 I am bilingual with over 6 years of experience in real estate lending and over 7 years of selling real estate in Rosarito. 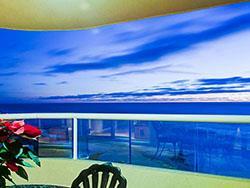 I have the knowledge that will help you have a safe experience when purchasing property in Mexico. I realize the value of your hard earned money and I want to protect your investment by helping you make the best decision and finding your best option. I'm here to help you to make the best deal. When I came to Rosarito I partnered with the best agent in town, she thought me everything I know and made me an excellent Real Estate Agent. Zinnia and I still partner to get the best results. I’ve had the pleasure of working with different people around the globe; I have a strong commitment to representing you the best way possible even if you are far away from your new home. Our team and I will be ready to welcome you to our friendly neighborhood in Baja. 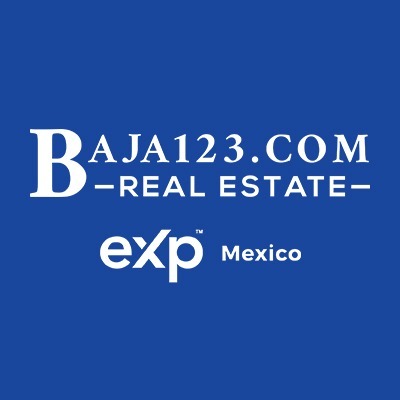 Purchasing a property with Baja123 was a pleasure from start to finish and beyond. The genuine assistance from the friendly sales team, in particular Luis Soriano, meant that the negotiations and final outcome were smooth and free from any sales pressure. I was kept up to date during the sales process, I was offered over the top assistance in specialized Mexican purchase policies and the ongoing support continues to this day. 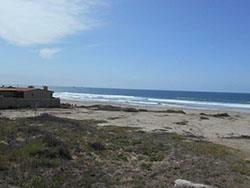 I would have no hesitation in recommending Baja123 to anyone looking to purchase property in Mexico. Excellent! !